CBD Oil - What Is It and Does it Help with Anxiety? Explaining what CBD oil is in layman’s terms still requires some elementary chemistry and botany – and lots of words beginning with ‘c’: CBD stands for Cannabidiol. Cannabidiol is one of over 100 naturally occurring chemical compounds or ‘cannabinoids’ found in what scientists who can speak Latin call Cannabis Sativa. You know it more casually as a cannabis plant. Now, before you turn off at the mention of illegal-sounding substances, CBD oil doesn’t involve you turning on, tuning in or dropping out. Neither is it illegal; you won’t get busted by your local authority service for having it in your kitchen cupboard; it’s safe, natural, medically approved and commercially produced. The part of cannabis which gives it its bad or good reputation (depending whose side you’re on) is another chemical compound found in the cannabis plant – the mind-blowingly named ‘(6aR,10aR)-delta-9-tetrahydrocannabinol’, or THC as it’s more commonly known. THC is what’s known as ‘psychoactive’ and therefore has ‘psychotropic’ effects, i.e. it temporarily alters a person’s brain function, changing their mood, what they see etc. This, if you like, is the active ingredient of cannabis/marijuana/weed/ganja/whatever the kids call it these days, the one that gets you high, red-eyed, giggly and wanting to listen ‘Dark Side of the Moon’ backwards. It is also a cannabinoid that has many healing properties of it’s own. CBD is not psychoactive, therefore not psychotropic, and therefore doesn’t get you high. CBD oil is made when Cannabidiol is harvested from cannabis plants and diluted into natural oils such as coconut or hemp seed oil – more about that below. It’s important to note here though that CBD oil is different to cannabis oil. Cannabis oil is produced from a slightly different cannabis plant and has high levels of THC making it both psychoactive and often illegal. The way to check is the level of THC present in the oil, as there will always be some, but a negligible amount in CBD oil. Think of it as if you were looking at the strength of beer, 5% will get you drunk, 0.2% is classed as low or non-alcoholic and won’t do a thing. In the same vein, CBD oil which contains 0.2% THC or less is so safe that it’s been approved by a Conservative government! 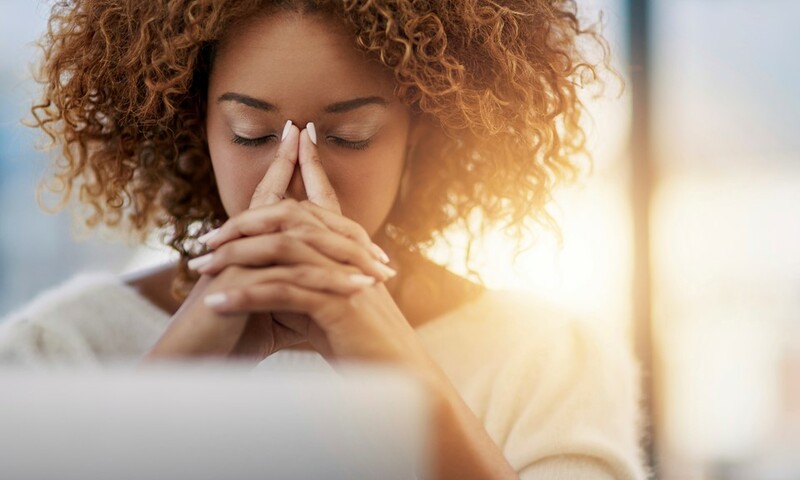 A recent study showed that in the UK alone there were 8.2 million people suffering from some form of anxiety disorder and women and people under 35 are especially affected. To put this into context, that’s practically the entire population of London – and remember that doesn’t include people with an anxiety disorder who’ve kept it to themselves. Furthermore, the World Health Organisation (WHO) lists depression as the number one contributor to disabilities, with anxiety ranked at number six. Anxiety and its related conditions are truly endemic. Yet it’s so easy to think of disability as something physical, something tangible, and anxiety as less concerning because its primary manifestation is one which is hidden from view. Yet it’s so important to remember that depression and anxiety can be incredibly debilitating, even though they have no visible symptoms. Anyone who’s ever suffered from any form of anxiety or depression, be it mild or severe, will tell you that there’s a lot more to it than simply ‘feeling down’ and needing to ‘shake yourself out of it’. So if those are the problems, what’s the solution? To such a vast, complex field as anxiety – which itself can take on many different forms from basic over-stress to more advanced conditions such as social phobia, Obsessive Compulsive Disorder (OCD) and Post-Traumatic Stress Disorder (PTSD) – there is clearly no single straight answer. This is especially so if you want to treat people not just as another one in ten to farm off on pharmaceuticals, but as an important individual with specific needs. The best approach then is to realise there are a variety of approaches to tackling the issue of anxiety. In these troubled, tense times it’s also sometimes hard to know what’s real and fake. Therefore, it’s good to know that there are not only a variety of remedies for anxiety, but that there are perfectly safe, non-addictive and, above all, natural therapies available to help with the stress of living in such a turbulent world. One of these natural therapies is CBD oil. Those are the statistics and science, now what about the therapeutic benefits of CBD oil? 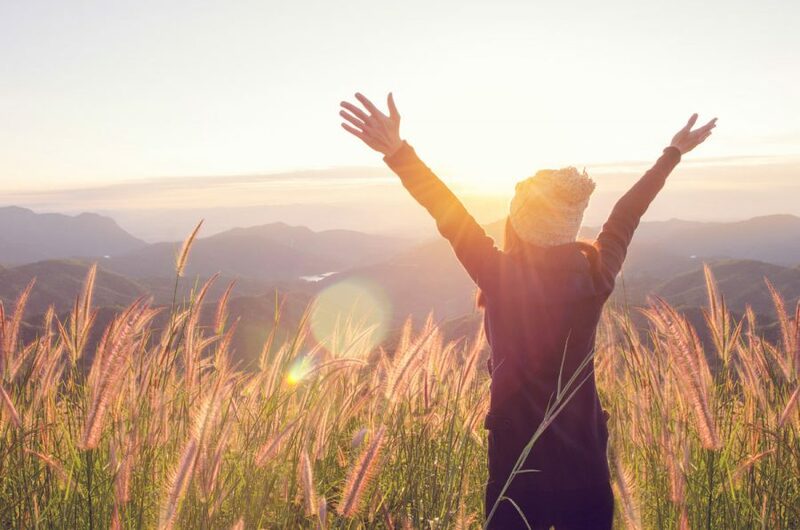 For those who suffer from stress, anxiety and/or depression, studies have shown that CBD has properties that can be beneficial in providing safe, natural and powerful physical and mental relief. It is in fact so safe that tests have found it helpful in treating conditions such as insomnia and PTSD in children. Cannabinoids also exist naturally in the human body and can even be found in breast milk. In fact, some researchers believe that cannabinoids in breast milk are an important factor in early childhood development. 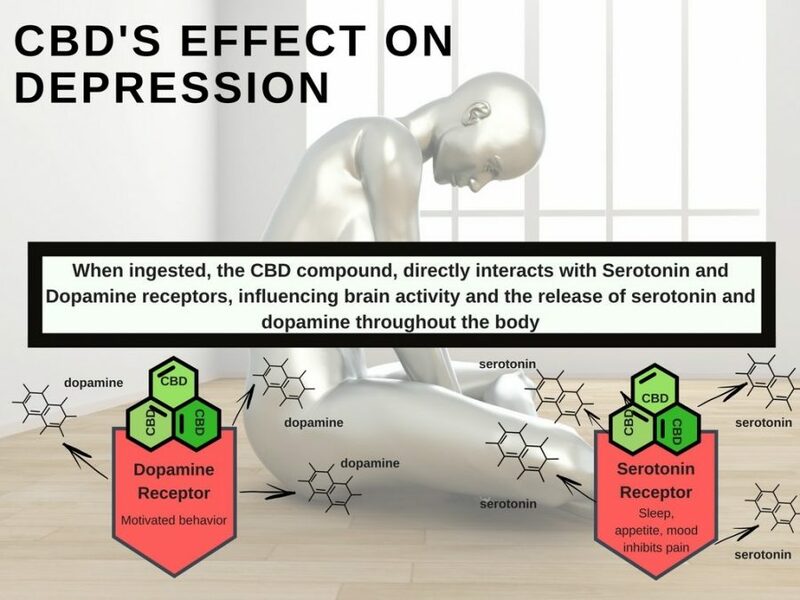 In terms of how it works on the brain (here comes a bit more science), CBD oil activates what are known as the serotonin receptors. These in turn then widen the blood vessels by relaxing the cells which make up the vessel walls, not only helping to lower blood pressure and inflammation but also leading to more stable moods, emotions and, it’s thought, help with sleep. Pretty damn clever, huh? If you’ve ever been prescribed antidepressants such as Citalopram, Seroxat or Prozac, then you’ll already be aware of the effect of serotonin as these come under the category of SSRIs (Selective Serotonin Reuptake Inhibitors) which essentially do the same thing. The advantage of CBD-based oils, however, is that they’re made from naturally occurring plants and oils and have been proven to have the same therapeutic benefits. It’s also worth remembering that such pharmaceutical drugs have the potential to become habit-forming, whereas a report from no lesser authority than the WHO asserts that CBD is, quote, ‘not associated with abuse potential’. 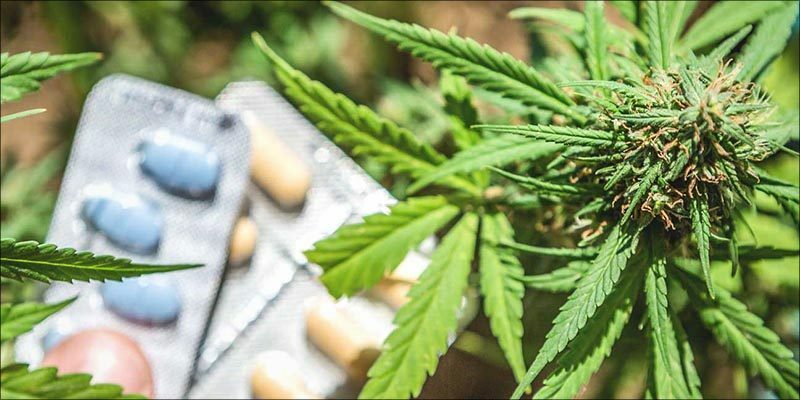 Encouragingly, early-stage testing of CBD in treating debilitating conditions, such as multiple sclerosis, epilepsy and Parkinson’s disease, has shown promising signs in helping provide pain relief. It helps that CBD also has anticonvulsant properties. The anti-inflammatory aspects of it have also been used in helping those with painful conditions such as arthritis and irritable bowel syndrome, so we can see that the benefits of CBD and CBD oils aren’t necessarily only psychological, they can also aid with physical conditions and even sports recovery as well. As mentioned above, CBD oil is made when CBD is diluted into oils such as hemp seed oil, and it’s worth taking a moment to note their properties as well. Hemp seed was discovered to be full of healthy, healing properties as far back as 10,000 years ago in Ancient China. Now, if you can stand just a little bit more science, hemp oil contains terpenes. Terpenes are found in the essential oils of plants and have to do with a plant’s aroma. One of these terpenes, myrcene, is found in hemp oil and is different to, but provides some of the same anti-depressant and anti-inflammatory effects that are found in CBD. Not only that but hemp oil is also rich in vitamins and can be used to moisturise the skin and prevent ageing (essentially it’s a natural wrinkle cream), it’s also good for the heart and the immune system. Mixing that with CBD then gives you the potential for a double, maybe even a triple- whammy of a soothing natural therapy which can benefit the heart, body and soul. Anything that can be linked to cannabis, and all the inherent stereotypes and preconceptions that come with it, is always going to be a tough sell to those wary of the plant’s reputation. However, hopefully this little journey through botany and chemistry has shown that CBD oil isn’t going to turn you into some kind of layabout and that it is in fact not only a perfectly natural therapy but also a certified, tested and safe therapy which can potentially bring a lot of health benefits. An ancient relief for the contemporary ills.